At Chinook Pumps we can provide with any centrifugal pump whether it is gas driven, diesel driven, electrically driven, hydraulically or PTO (Power Take Off) driven. Our Centrifugal pumps can handle any given GPM (gallons per minute) or any given PSI (pound per square inch). Our Centrifugal, are used in any pump application including: truck mounted pumps, de-watering pumps or irrigation pumps. At Chinook, you give us your specifications, we will meet your requirements! 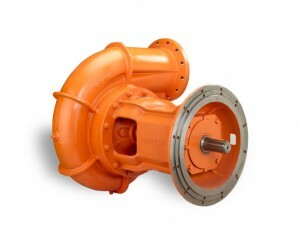 Chinook Centrifugal pumps are built for reliability… We use BERKELEY® S.A.E. End Suction Pumps are suitable for any application requiring the convenience of an internal combustion engine as a power source. State-of-the-art design delivers 20,000 hours of bearing life, one of the industry’s longest life cycles. 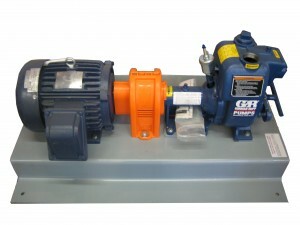 At Chinook we custom build pumps to any size, horsepower or voltage and can be driven by any means. Some examples are PTO (power take off), Diesel drives, Electric drives, Gas Drives and Hydraulically driven drives. We can manufacture any pumps you need at any GPM (gallons per minute) and any PSI (pounds per square inch). Simply send us your requirements and we will help you find the pump for the job. If you have any questions about our Centrifugal Pump Solutions, please call or contact us at (403) 243-3310 or Toll Free at 1.800.784-4324.